Americana-folk trio Oliver Hazard release ‘Illinois’, the third single off their upcoming album, ’34 N. River’. The Ohio-based band, made up of Mike, Griff and Dev, recently re-connected when Mike returned from his job as an instructor for Outward Bound California, and revisited his hometown of Waterville. The three friends experimented with making music together and quickly found a formula that worked, writing and recording an album in just three weeks. The band’s sound is a powerfully raw hybrid of foot-stomping folk and beautifully blended three-part Americana harmonies. Their simple sound and honest lyrics are a refreshing reminder of how human music can be. A story, a guitar and a kick drum. ‘Illinois’ adds another chapter to Oliver Hazard’s musical narrative, a hauntingly beautiful ode to hindsight. The tale is set to an acoustic soundtrack of a treading drum beat, skipping guitar and xylophone cameo, giving it a ‘round the campfire’ feel. Every ping and strum of a guitar string can be heard as if it were feet away from you, giving the song an intimacy that many artists dream of achieving. 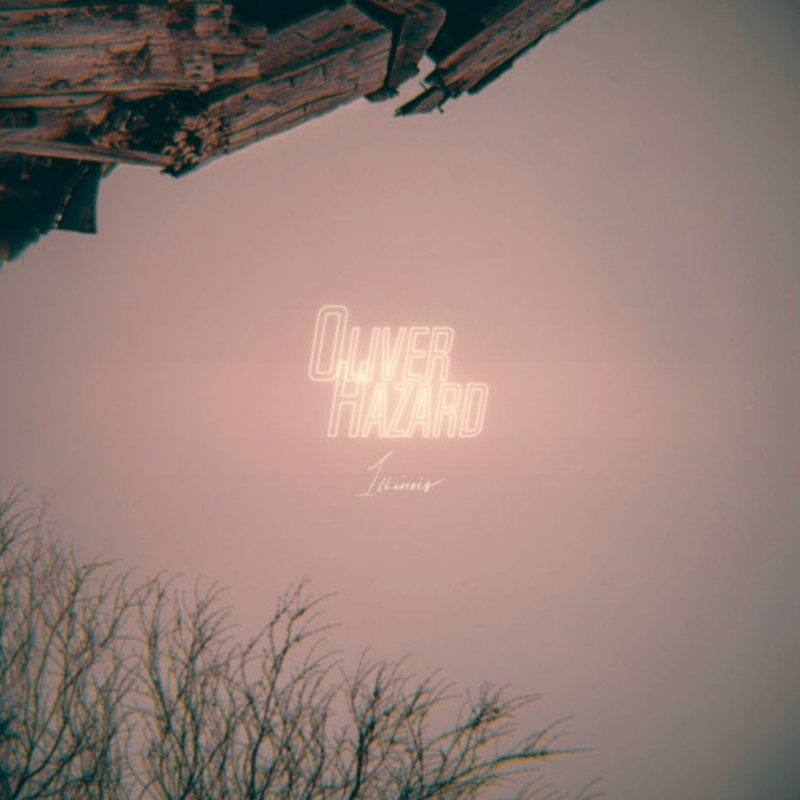 Oliver Hazard are set to release their debut album, ’34 N. River’, on June 15. They have also got a number of tour dates planned across May and June, including the Bonnaroo Music and Arts Festival and Mountain Jam Festival. Find out more about Oliver Hazard online on their official website, Twitter, Facebook, and SoundCloud. You can stream and download their music from iTunes and Spotify.